You Rock! 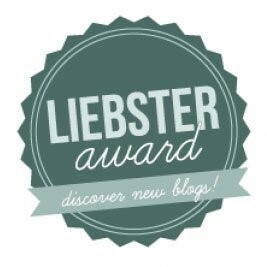 Thanks for the nomination and passing on the fun courtesy of the Liebster Blog Award. I appreciate it. What made you start blogging? 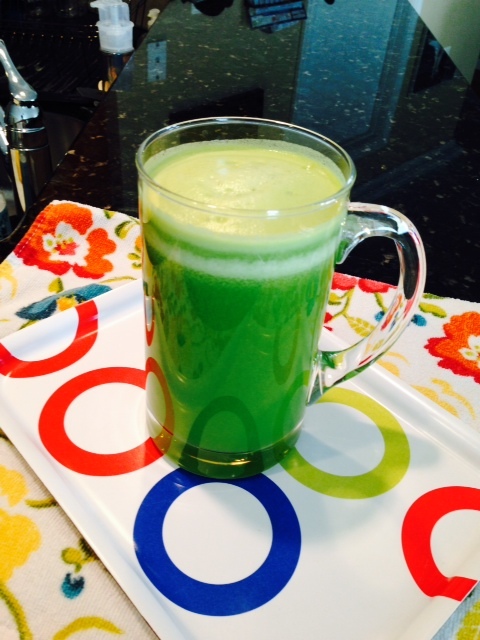 I love juicing and found myself having fun creating lots of recipes in my kitchen. I decided to start a blog to share my recipes with the world and selfishly use my own blog as a reference/catalog of all my creations. It is hands down one of the most fun and exciting things I have done. One of my favorite hobbies for sure! If you had a superpower, what would it be? To make fruits and vegetables free and available for all. I know it’s corny but I’d love to be Ms. Freggie (fruit+veggie) Claus and somehow shove bags filled with a variety of fruits and veggies down all ‘chimneys’ every night in every home. Who is the funniest person you know (of), and why? Me! I crack myself up all the time. I’m clumsy, I dance alone (a lot)…like, seriously boogie, I can remember an old joke very easily and laugh endlessly. I mean, no one can entertain me like I can. If you could live anywhere in the world, where would it be and why? I live there already. I only want to live where my family is, many of my immediate family members anyway, as most of my extended family is back in Kenya. Home is where my heart is and my heart is my family for sure. What is your main goal for 2014? To get fabulously healthier one fruit and veggie at a time. Who is your favorite fictional character? Nancy Drew. She rocks. Point. Blank. Period. How do you nurture your creative side? Read. Dance. Juice. Sing. Workout. Pray. Clean. Blog. Walk. Meditate. What was the last book you read? 80/10/10 by Douglas Graham. Great read! The current reads are Americanah by Chimamanda Ngozi Adichie and Becoming Raw by Brenda Davis and Vesanto Melina. What do you do to unwind? I clean and I juice. 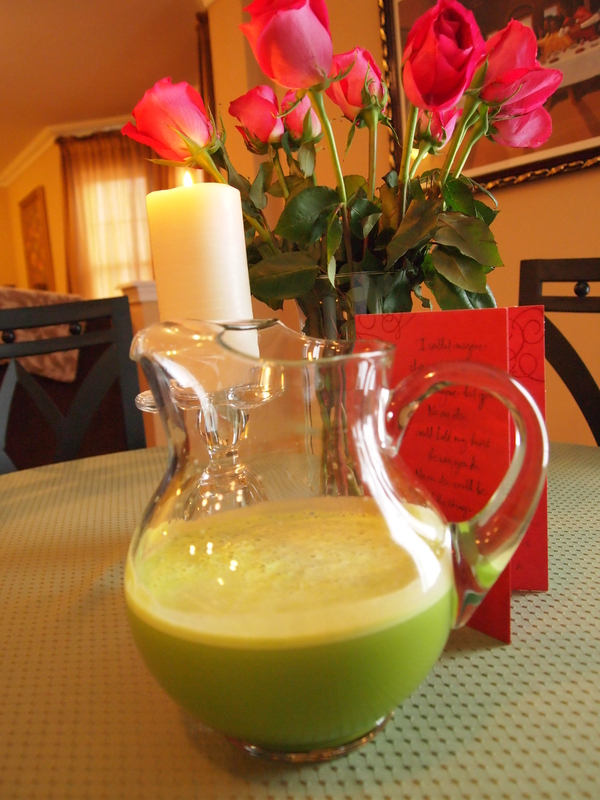 I know, the juicing thing is cliche but nothing makes me happier than sipping something green in a spotlessly clean house. I was born and raised in Kenya but moved to the US as a teenager with my family. I am pretty obsessive about cleaning, organizing and de-cluttering. I have a terrible habit of biting the skin around my nails, gross… right? I have a really good memory of sequences of numbers and/or letters. Talking about myself (especially trying to come up with not 1 but 11 random facts about ME) makes me really uncomfortable, feels egotistical somehow. My favorite season is Autumn and I love that word… Autumn. I have one sibling, a younger brother, and he lives a million miles away (in Kenya) and it makes me sad. I used to be very diligent about making a list of 5 things I’m grateful for every morning and it’s the best habit I had 🙂 Starting it back up again today and it feels great. 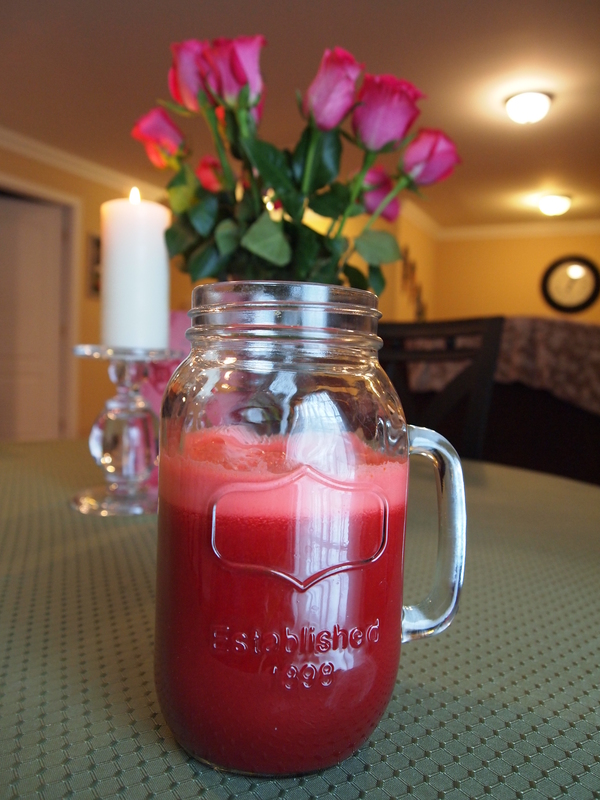 and I made this too… the oh so simple ABC juice recipe. I’m not sure how in heavens name I have a blog and don’t own a laptop. It makes no sense to me, hence the lack of blog posts. I do intend to fix that sometime in the next few months and get a really nice laptop. Suggestions welcome. I have spent the last few months wisely though and chosen to make food my medicine especially since the latter part of 2013 came with lots of physical and emotional trauma. I have never planned any of my life’s major changes. I spend as much time as the next person setting goals but I almost always get side tracked. I probably intuitively ‘plan’ all of the changes that happen in my life by ‘day-dreaming’ about it, reading about it, talking about it, being truly grateful for where I am, excited about all of the changes that I am already experiencing and then WHAM! my life’s on a whole new path. So my latest life change is that I’m my diet is now RAW and VEGAN. I have been reading and thinking about eating this way for a few years now. The urge to try this lifestyle became so strong that on the night of January 22nd I’d had enough and decided I just had to do it. My diet was already significantly healthier than the average American’s diet thanks to the changes I’ve been making in the past several years. 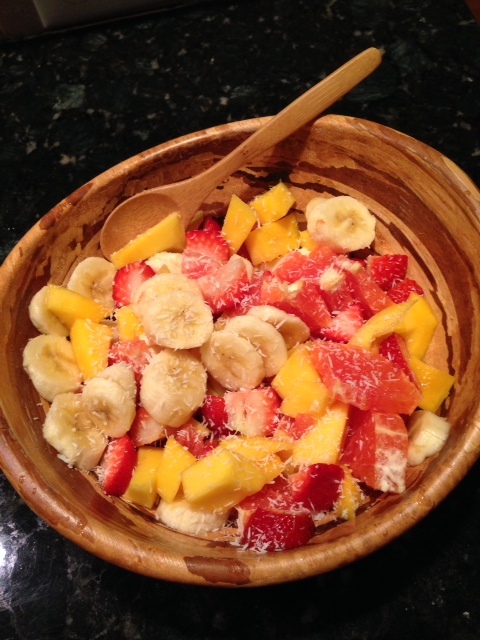 I had (and still have) juices/smoothies for breakfast, fruits for snacks and delicious home made salads very often. I purchase organic fruits and veggies when available as they are my absolute favorite food. In spite of all this I felt like there was plenty of room to expand, not physically! 🙂 . I have since had a few cooked meals because my husband and I traveled out-of-state for 5 days. Boy oh boy! Traveling and trying to remain raw and vegan with only 14 days of experience at the time was haaaaaard. I’m back home now and its been much easier. I don’t want to ramble on and on about this so I will just outline some of the benefits I have experienced from eating this way for 3 weeks. No matter how small or large the cooked meal was I experienced ALL of the above effects ALL the time. I am now wondering…was I experiencing some/all of the above effects before and just totally oblivious to them? How sad is that? Or…did my GI tract love raw food so much (after only a few weeks) that it’s trying to let me know that cooked food is not the way for me anymore? I honestly don’t know what the answer is but I do know I enjoy eating raw and vegan for now and I will continue to do so to the best of my ability. 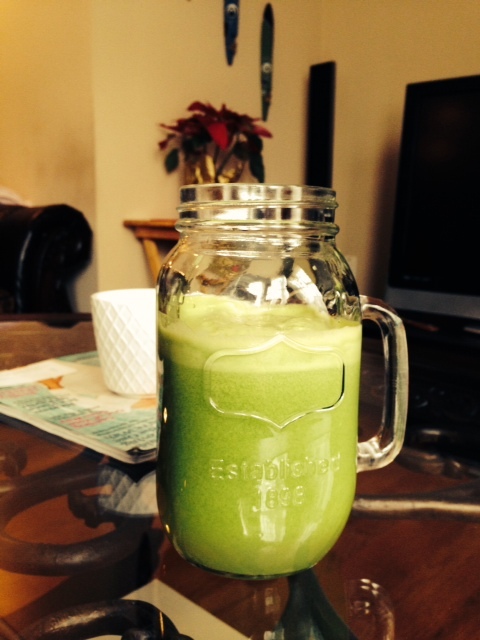 Here’s today’s breakfast green juice recipe. It’s light, refreshing and on the sweeter side. I prefer stronger green flavors in my green juices but I craved something slightly sweet this morning and this juice satisfied that craving perfectly! Anyone make any new (small or big) changes to their lifestyle in the past few months? Please share. 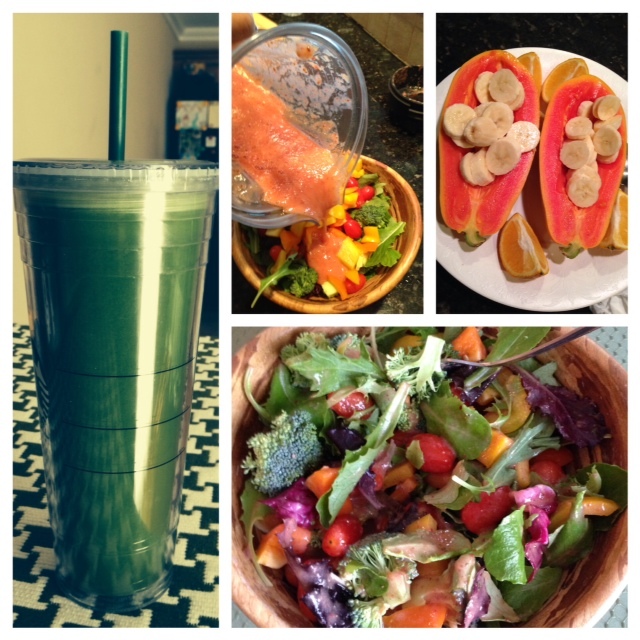 Here are some pics from my raw food adventures. I took all of the pictures in today’s post with my iPhone so excuse the not-so-awesome quality.